DESKSPACE is a virtual desktop creating software in windows. 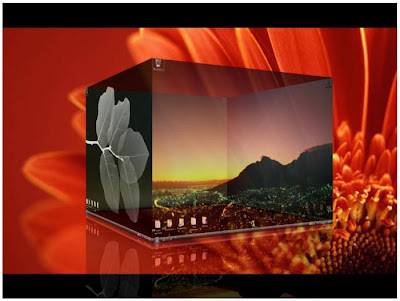 Virtual desktop feature is already inbuilt in Ubutu and Mac os but when we talk about so nothing like that is inbuilt. Many softwares can make virtual desktop is windows but i like this one. DESKSPACE is a virtual softwares that give you more space for you Windows and icons.You can arrange your icons in six different desktop.You can add different wallpapers and icons on each desktop.Display many desktop in stunning 3d.Quickly switch between desktop by using keyboard and mouse. For cracked DESKSPASE follow this steps. Go to tihs link and download trail version of DESKSPACE . Now go to the link and download the crack. Run and install DESKSPACE .After that replace 'deskspace.exe' with cracked 'deskspace.exe'. 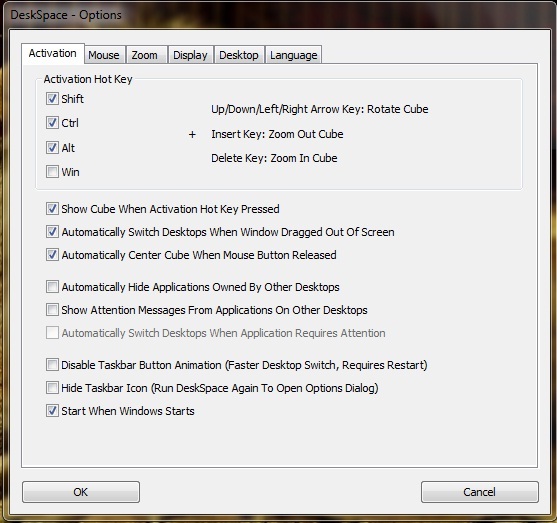 DESKSPACE option will open costmized it if you want. Exit program fom toolbar and coppy cracke from the downloads and paste it to C:\Program Files\DeskSpace run the program again now your software is not trail version. 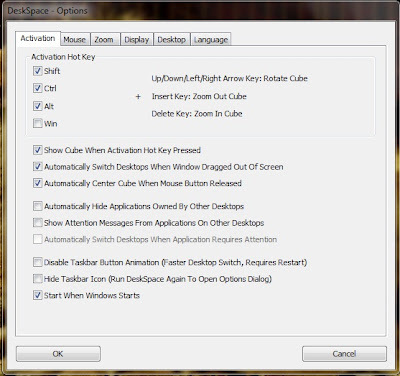 To change desktops press CTRL+WINDOWS key. Now you have done enjoy.